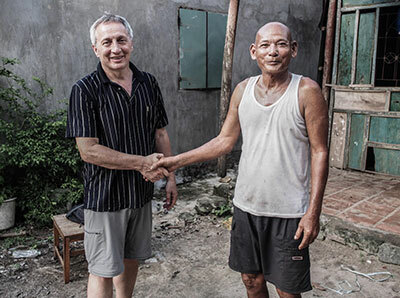 New Day Vietnam was born out of a desire to expand the mission of New Day Foster Home to the lesser-developed, neighboring countries of southeast Asia. 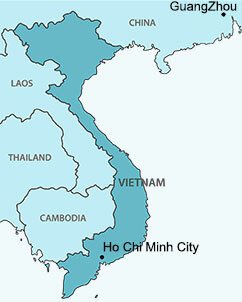 We are basing our first efforts in this region in Ho Chi Minh City in south Vietnam, not far from the southern provinces of China. Vietnam today is a vibrant, growing country that has made much progress since the conflicts of decades ago. However, there is still significant need in the rural provinces away from the major cities where the development has centered. Vietnam is also a very culturally rich and diverse country with 54 ethnic minorities, most of whom live in these rural areas. 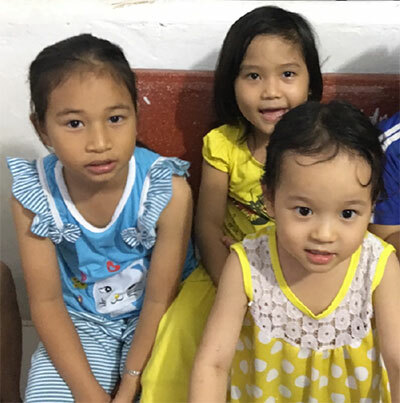 Our first project in Vietnam now underway is providing heart surgery to children from poor families in the Mekong delta, including ethnic minority children only a few short miles from the Cambodian border. We are in discussions now to expand our efforts into other rural locations in south and central Vietnam. Looking ahead, our vision is to open a home near our partner hospitals for the children and families to stay when they travel to the ‘big city’ from their rural homes for medical treatment. This will also afford our local staff the opportunity to better minister to the needs of the children and their families. 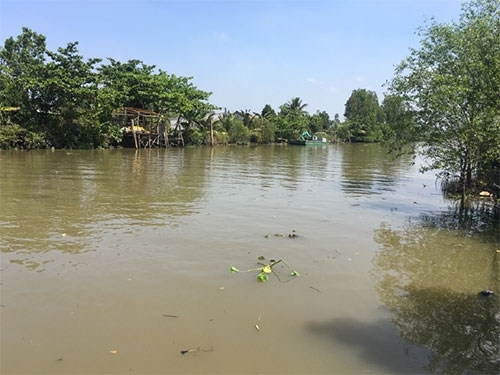 Vinh Long Province Social Work Center (government facility) was established in September 1998 to care for and nurture orphans, elderly, homeless, disabled, and mentally handicapped people. The center uses treated running water that is obtained from the city to help avoid infectious diseases that can be spread through contaminated water. Some of these water-borne diseases are Typhoid, Cholera, Paratyphoid Fever, Dysentery, Jaundice, Amoebiasis and Malaria. Chemicals in the water also have negative effects on health. The city system is overwhelmed and cannot meet the demand resulting in shortages. Flushing toilets, resulting in unsanitary conditions. Pumping into washing machines to wash clothes; the lack of proper water pressure causes severe damage to the washing machines. The solution is to build a mini water plant. This will provide the Center with clean water alleviating epidemics caused by unclean water, improving health and quality of life. The Vinh Long Center Water Project will take 5 months to complete.